All 2015 Ledgestone Edition Discs Are (Really) Here! ********UPDATE********* More Ledgestone Insurance Open discs have been announced! 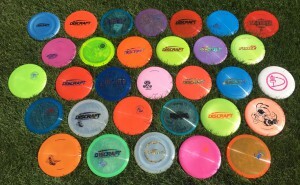 In addition to these original 7, We now have in Titanium FLX plastic the Discraft Buzzz, Buzzz SS, and Drone. 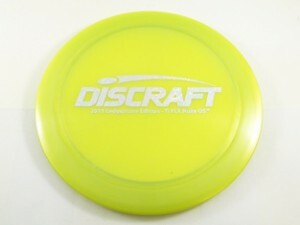 In Crystal FLX plastic we have the Discraft Crank. And in Crystal Sparkle we have the Discraft Mantis. Over the next few weeks we will be receiving more of these highly collectible discs and will add them to this page. So check back often! ********LATEST UPDATE******** Here are the discs from the latest batch of Ledgestone Insurance Open discs: CT (Crazy Tough) Challenger, Titanium FLX Meteor, Crystal FLX Predator, and Crystal Sparkle Surge. *******LATEST UPDATE AGAIN! ****** The latest batch of beautiful LIO Limited Edition discs: Titanium FLX Challenger, Nuke, Nuke OS; Crystal FLX Buzzz SS; ESP Wasp; and Glo FLX Buzzz OS. *******FINAL UPDATE******* It is official: We (really) now have ALL of the 2015 Ledgestone Insurence Open Limited Edition Discs. Here are the final additions to the collection: Glo FLX Banger GT, Big Z FLX Buzzz, Titanium FLX Buzzz OS, Titanium Crank, Titanium FLX Force, ESP Glo Nuke, Crystal FLX Sparkle Ringer, Crystal FLX Tracker, and Titanium FLX Zone. A special note on the Trackers–This limited run of the Discraft Tracker came out of the factory super flat and crazy overstable. Discraft has given these a stability rating of +3! It’s official! 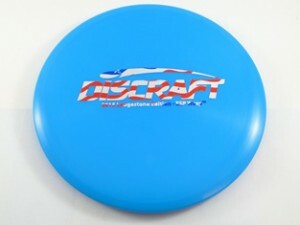 We now have all 31 of the Discraft Ledgestone Limited Edition discs! We again are so excited to be a part of the Ledgestone Insurance Open, and so excited to be able to bring these beautiful and highly collectible discs to you for a killer deal! To add to the 4 Titanium molds we received last week (Flick, Banger GT, Comet, and Zone), we received 3 new FLX molds! 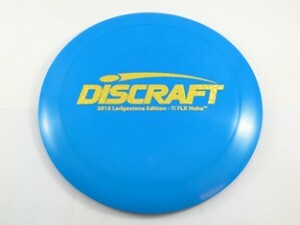 And these aren’t your average Discraft FLX discs! We have the Force in beautiful Crystal FLX plastic. Also in Crystal FLX is the Zone. 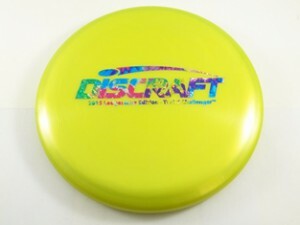 Of course, it wouldn’t be a Discraft Limited Edition release without a Buzzz! 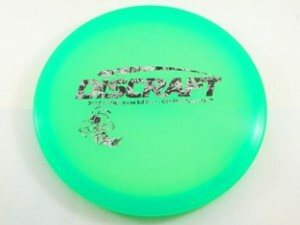 And this isn’t just any Buzzz, it’s the Discraft Buzzz in Glo FLX plastic. And this isn’t just any Glo FLX plastic, this limited edition Buzzz is available not just in standard Glo White, but Glo Blue, Glo Pink, and Glo Green as well! The Ledgestone Edition discs are a must have for any disc collector, but also these special plastics are sure to find a home in any disc golfers bag. 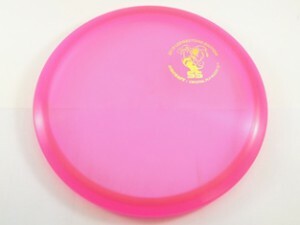 I personally am excited to throw one of the Titanium Flicks out on the course! So whether you want to hang them on the wall or try them out on your favorite course, grab yours while you can! Order discs and 2 days later they were at my front door will definitely have to do business with again. Thanks for the super fast shipping. Disc selection tool was very easy to navigate through and narrowing down to the right disc was a breeze.! !